At ARC Metalcraft we are happy to replicate, restore or replace your existing steel work. We will try our best to match, improve or replace existing designs depending on what you need. 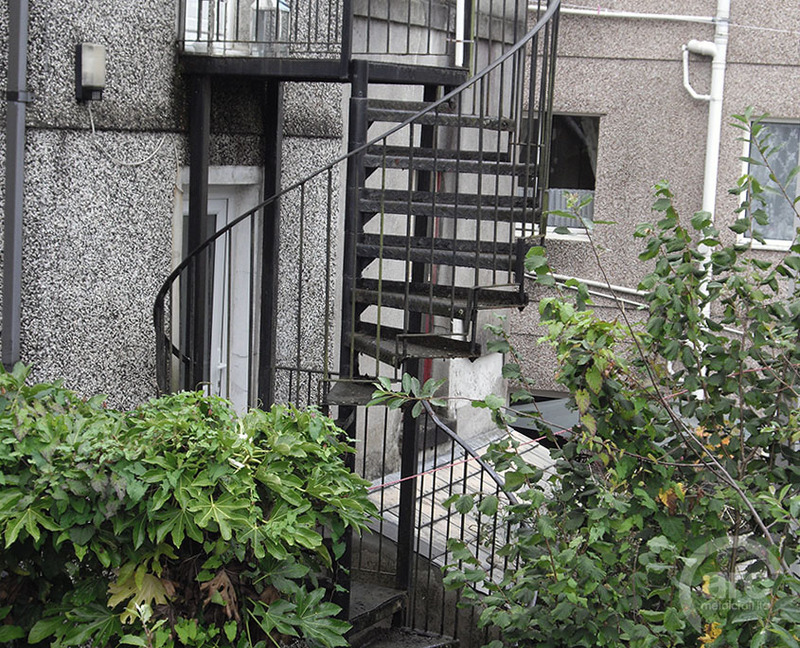 We can offer repairs made on location to repair steel work such as external staircases, steel walkways, gates, skips etc. Our fitters can weld using TIG, MIG or MMA welders. Our fitter teams can take down existing structures for reworking at our workshop. 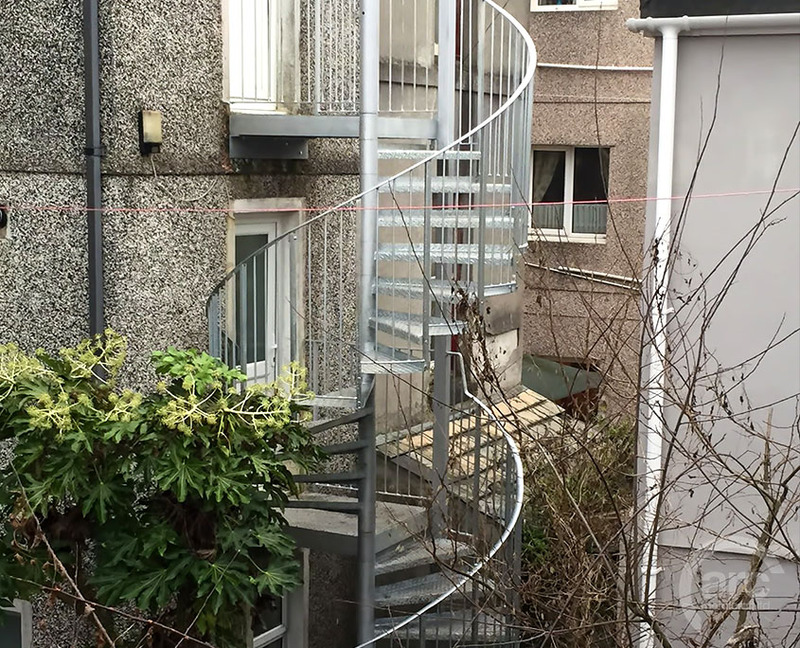 We can replace damaged sections of structures or blend replicated railing designs into existing panels. 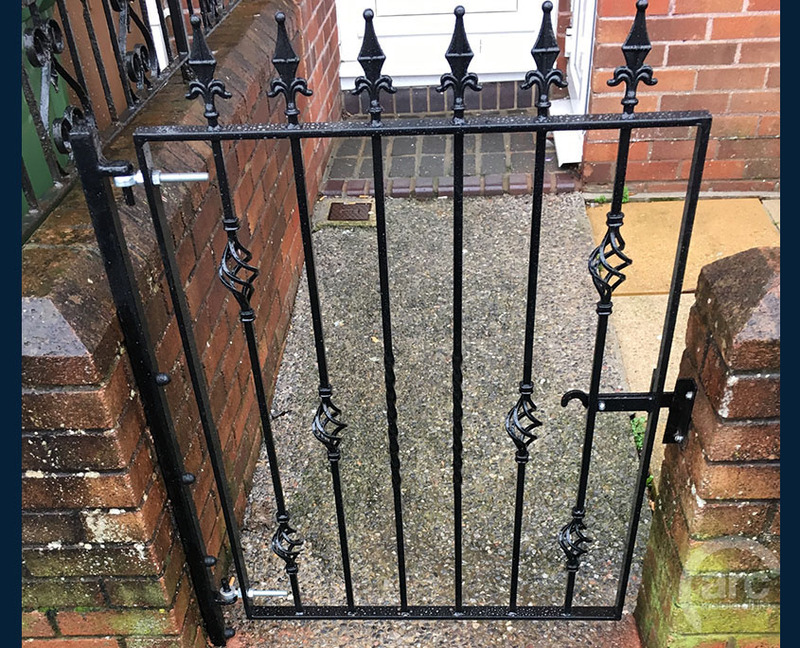 Give your property a revamp and replace your existing railings, choosing a similar design or a totally new look, it’s up to you! Have some Railings you would like to refurbish? 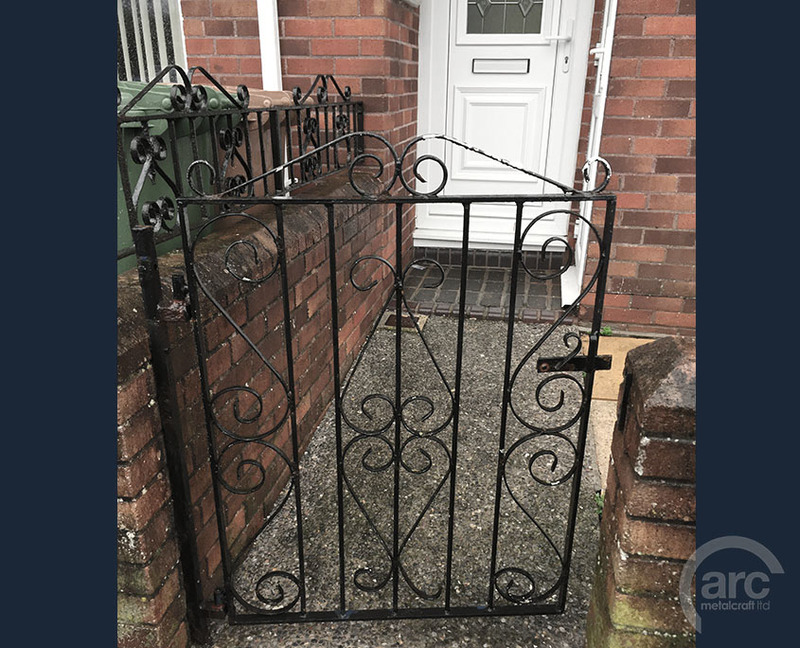 If they are in a good enough condition we can Shotblast and Powdercoat or Galvanize to make them look almost new again with a finish that will last.